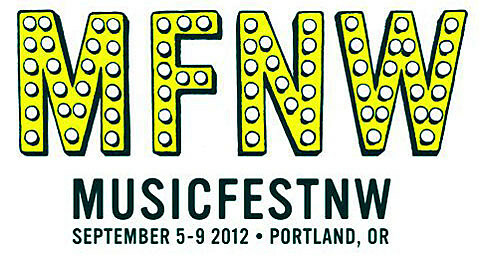 The 2012 edition of MusicFestNW takes place in September 5 – 9 at 18 venues in Portland, OR and will feature performances from over 150 bands, including Passion Pit, Hot Snakes, Girl Talk, Danny Brown, Beirut Silversun Pickups, Dinosaur Jr. and Sebadoh, many more. In addition to those previously announced artists, MFNW has just added The Hives, Flying Lotus, Wild Nothing, DIIV, Quasi, Moon Duo, My Goodness, DZ Deathrays, and Strand Of Oaks to the already impressive line-up. Wristbands, available various levels and packages, and tickets to individual shows are on sale now. Check out the complete MFNW lineup below.